Nightwolf and Kano is a unlikely team in the Mortal Kombat universe, but leave it to Skynet516 to make it work. 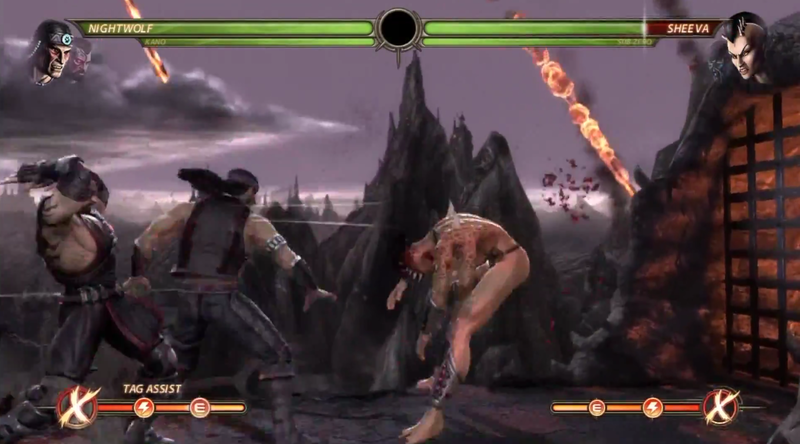 Skynet516 has uploaded another Mortal Kombat 9 tag team combo featuring Nightwolf and Kano. The combos do some serious damage, sometimes reaching over 60-percent and 70-percent.